Hello everyone! Thanks so much for visiting this blog! 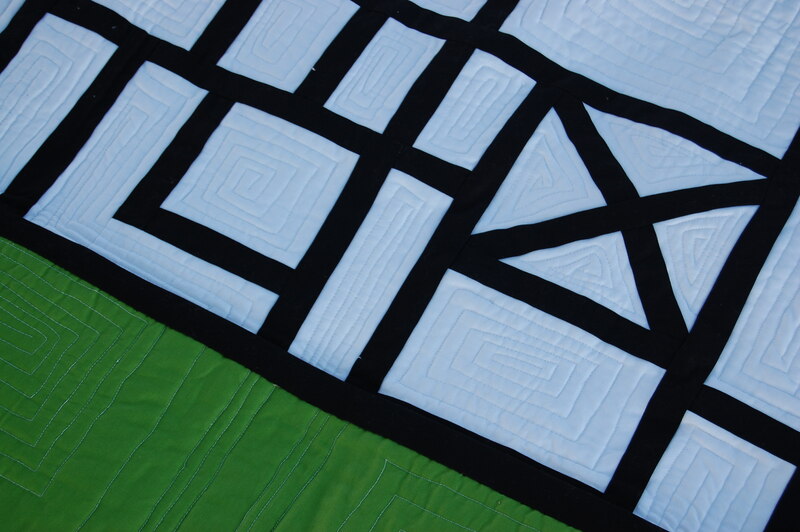 I’m so excited that I’ve got my new blog The Quilt Engineer up and running. Please come visit me there to see new posts. There will be no further posts to this blog.